Welcome Ladies and Gentleman, Archivers and Archivites, to my page! As you can tell, I am Deldour. There's quite a few things that I can discuss about myself, but I suspect that would get boring to read, so I'll highlight the biggest things I'd wish for you to know. I am part of the Builder (master) rate. Debating and using my knowledge about the lore of any game is one I find interesting and exciting. Sometimes, people ask me to read their scripts for machinima to make sure they've got it all right from a lore perspective. Making machinima is something I do. My YouTube Channel is Infinity Chapter Studios.  Currently, I am making a series called "The Sangheili Council" which entirely revolves around sangheili during the Human-Covenant war. Through this, I feel like I am patching plot-holes that I have found through the games and novels using what I know about the canon. Please subscribe and give me advice, for I plan on going into the film businuss in the future. I like to write my own novels in my own unique universes, but sometimes I'll write a fan-fiction for my own enjoyment. There's only so much that can be done through a machinima. An awful lot though that may be, but you are limitless with a temporarily blank sheet of paper. Along with that, I voice act for other people's machinima. I haven't been asked to do anything outside of machinima yet, but I am not oppossed to the idea. The Archive Machinima I believe I remember getting a part for, if I'm not mistaken. If you'd like to know anything else or talk I'm fine with you messaging me through the site. Some people may ignore it, but I like to talk to people and sometimes form friendships. We have moved the Role Play to Discord! If you truly wish to join the company, please make a more personal note, showing that you read what the company is about. We would love to accept you all, as you might be very committed to our company, but we can't distinguish the spam from the desire. If you send the basic response don't expect an acceptance. Thanks! 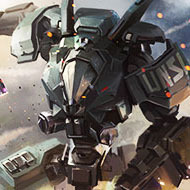 We are the creators and editors of the roleplay 'The Survivors' on Halo Waypoint. We play Halo quite often and would welcome more people for our BTB, Warzone, and custom game nights. We are extremely lax with protocol and such, but you will be required to call our leader Commander Herpenderp. If you wish to read our Seasons, you may do so by clicking the links. Here is the third iteration of the Survivors roleplay, after our second reboot. Gamedays are on Fridays and Saturdays. Check the Gameday forum for details on the when and where, or message Saesee Tiin. You are required to be active. How you are active is up to you. Some suggestions are joining and talking in parties, participating in the forums or gamedays, etc. If you randomly go offline due to an injury or sickness or personal problems, that is alright. So long as you tell a lieutenant.